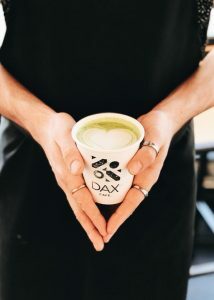 Our passionate baristas make the DAX experience special and unique. We are constantly trying to better ourselves, everyday. We want to know our customers, to know what they love and how they love it. We want to serve them in the best way we can. We invite you in to experience DAX and see for yourself!